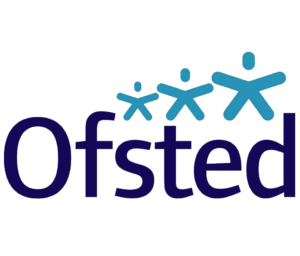 Upper Wharfedale School was last inspected in May 2018. This was a short inspection which confirmed that the school has made significant improvements since its already “good” judgement in 2014. We are now awaiting a full “section 5” inspection. Below are some examples of the strong practice noted by the inspection team and you can read the full report on the Ofsted website. Read our full report by clicking the link above.